has all of the elements that make the game of golf great. 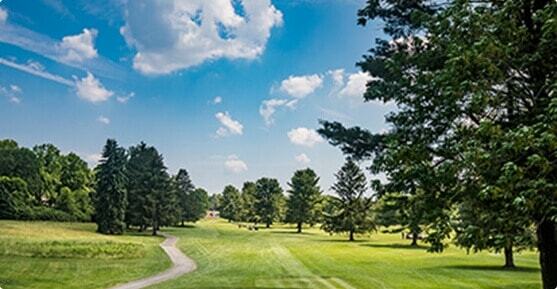 Our majestic 18-hole championship course stands on ground once owned by the great William Penn. The course offers scenery, wildlife, playability, accessibility, and just the right amount of difficulty to keep you coming back. Equipped with a bent-grass tee area as well as latest technology in artificial surfaces, our driving range always offers a realistic hitting surface that translates to more confidence on the course. 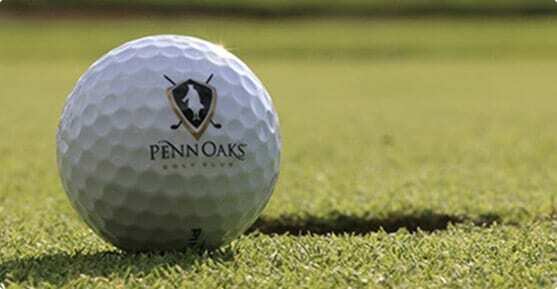 The Penn Oaks Golf Shop is a place to talk about your round, pick up some golf gear, post your score, or just chat with the pro. 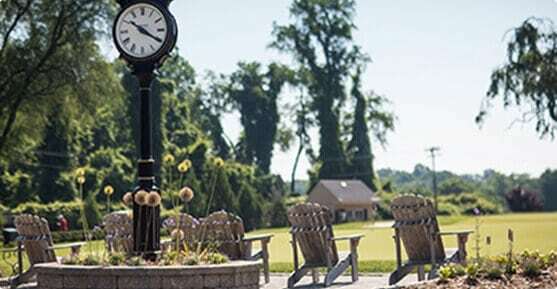 Penn Oaks Golf Shop provides all of those services and more. Our newly expanded golf shop is fully stocked with all the products you need to help your game and make sure you look good doing it. Brand new in 2010, the short game facility has enhanced the practice/teaching experience for our membership and instruction staff alike. 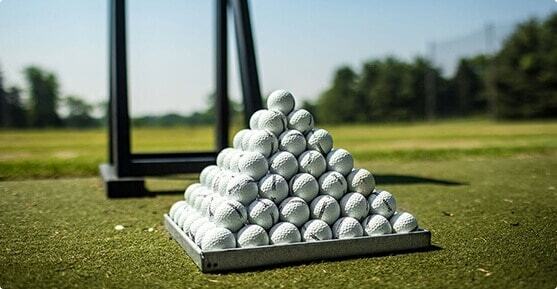 The short game is responsible for the largest percentage of shots you’ll take on the golf course. Having a place to practice this aspect of your golf game is essential to your improvement and enjoyment of game. A chipping green, course condition putting green, and fairway for full wedge shots are all available for your use.